pillows. See link at bottom of this post. The Winter Solstice is the shortest day of the year in the Northern Hemisphere. 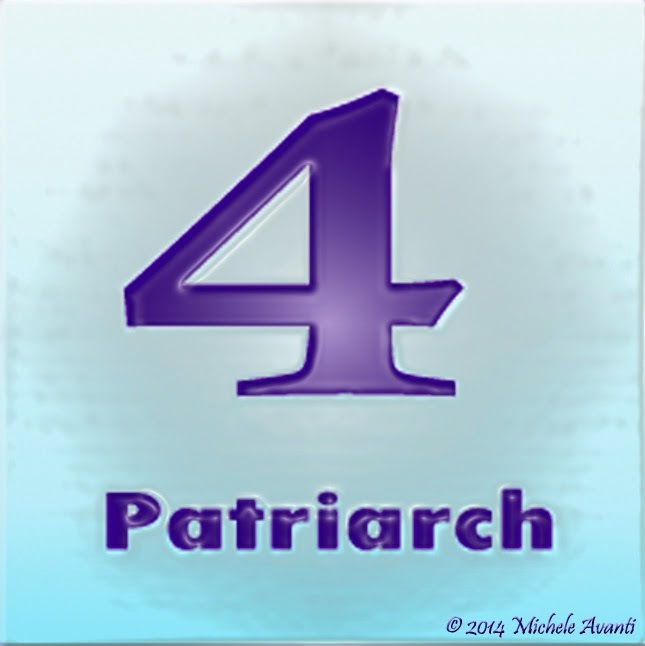 It is one of the four power points of energy for change. Astrologically it is when the Sun enters the Cardinal Earth Sign of Capricorn which is ruled by Saturn. Saturn is the planet that requires you to get things done. It does no allow procrastination and under hard transit if you have not built the structure, had the discipline or followed the law, it will remove your options and whatever you have tends to fall apart or is taken away. For criminals it is the end of their freedom, for the average procrastinator, they will find they have to start all over again from scratch. Saturn also represents the Father and those in positions of authority. It is the government, your boss and whatever patriarch you follow. When we do what Saturn asks of us in our charts, whether it is to build a relationship or a career, if we follow a solid discipline when the hard transit hits, we receive the accolade. All Academy Awards can be traced to a Saturn experience in the charts of the winners. The story of the three little pigs demonstrates Saturn perfectly. The pig who builds the house of stone or bricks has followed Saturn's call. He has thought it through more clearly, set a plan and followed through. Examining Saturn in your chart, you can unravel the majority of your life's lessons and come to a much deeper understanding of who you are. 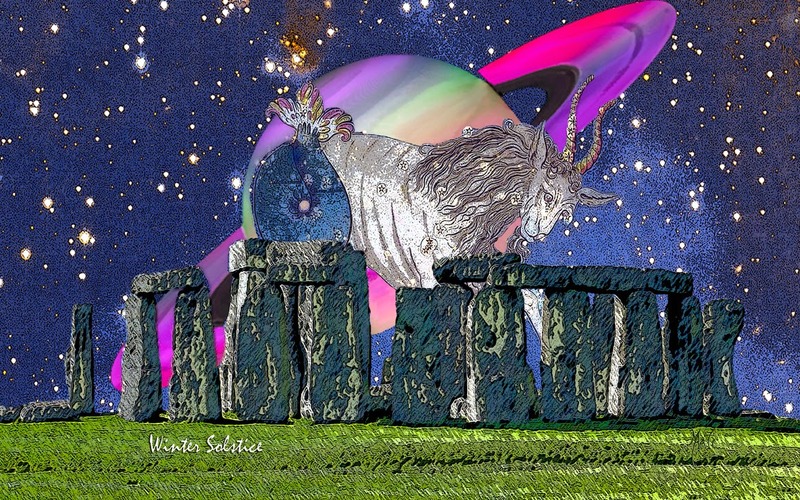 Saturn rules Capricorn and is the ancient ruler of Aquarius. 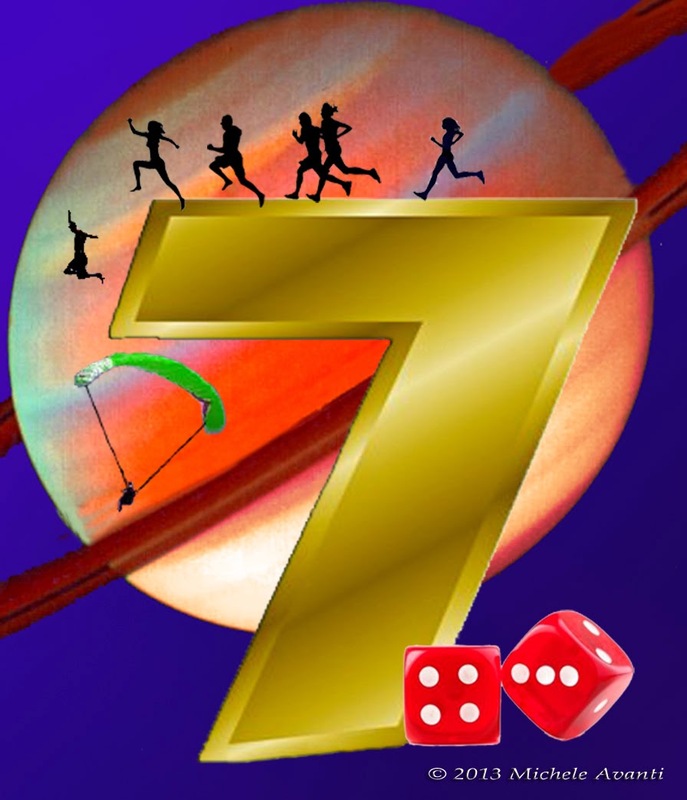 It is the planet of scientists, administrators, ceos, inventors, cold weather athletes and technology specialists. 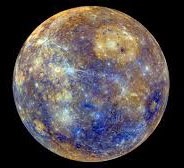 Mercury stationed retrograde last Thursday, Feb 6th, at 3 Pisces. This may have caused some issues or return contacts for anyone who has a planet or luminary between 0 and 4 degrees of Pisces, Gemini, Virgo or Sagittarius; as well as anyone with planets or luminaries between 28 - 29 degrees of the fixed signs of Aquarius, Taurus, Leo or Scorpio. Mercury will activate fixed signs going back to 18 degrees, when it finally stations on Direct again on February 28th. 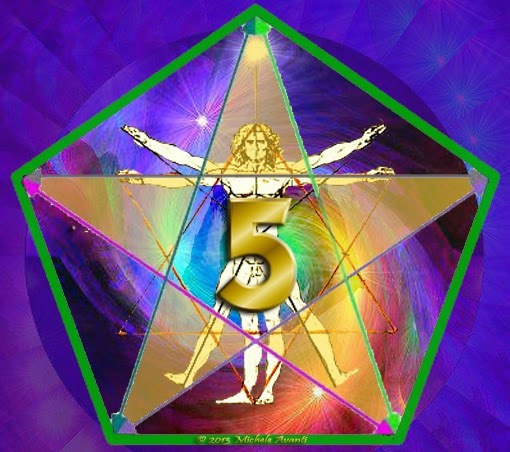 That will depend on the placement in your chart of the planets or luminaries that are activated. It can bring back old loves, or can give you the courage to walk away again. Could bring you old money, or old money issues. Could also give you an opportunity to return to an old job or to an old dream you had forgotten. Mercury brings old things out of the closet and puts them back in front of you during this time. Most people only think of Mercury Retrograde as causing communication problems or breakdowns of communication or travel equipment. Well these things are true but even in these matters, it is bringing you back to something you did before and may have ignored. You know, that sound your car was making that you just overlooked, or your refrigerator or washing machine, computer or cell phone. Mercury requires you to take another look at things you put aside or left behind, or just plain refused to question or think about. When it goes retrograde and activates something in your chart, that issue, activity, idea, or person suddenly reappears in your life and it is time to work it out, take action to dive in or let go. Is it alright to talk to a former boss about transferring back to his Department during a Mercury retrograde. I resigned from his Department several years ago and it was during a Mercury retrograde. I had planned to talk to him next week. But now I'm reconsidering due to Mercury. The only reason I would go ahead with it is because I left there when Mercury was retrograde. However, on my first day of employment, Mercury was direct. It is not only all right, but the perfect time. When we resign or even if we are fired under a mercury retrograde, it indicates that the connection and job are not over. You will come back to it, reconsider it and most likely work together again. The key is to be very clear in all your statements and especially if you are signing any agreements. Make certain to get a job description in writing and do not assume anything about anything in writing. What it says is what it means. So if it includes something that was part of a job description in the past but that you never did do for whatever reason, do not assume it will be the same as before. Get everything you want in writing now. Pay scale, raise incentives, annual increases, etc. because you can fall back on this contract. Verbal agreements will not be solid because the Mercury issues cause people not to remember what was said. These are the keys to remember if you are taking on something new or renewing anything during Mercury Retrograde, GET IT IN WRITING AND MAKE SURE YOU GET IT DOWN THE WAY YOU WANT IT! When we first moved into this house, I knew I wanted to change the counters in our kitchen, so I began to research the costs and hoped to get a good deal at some point. A few years pasted and I was at a Home Depot waiting in line during a Mercury Retrograde. I noticed that the counter-tops I wanted were on sale. I wondered if the price actually included the cost of removing the old counters because if it did, it would be a really excellent buy. I asked the woman in that department and she automatically said, "Yes." I knew it was Mercury Retrograde and I said, "Can you write that on my contract?" She said, "Yes." So I made the purchase. A week later when the man arrived to do the counters, I said to him, "You going to remove the old counters, aren't you?" He slowly turned around and said to me, "Yes, for you I am going to, but we never do that. It's an extra charge, but you have it in the contract." This is an example of how knowing that Mercury is retrograde, can be used to your advantage. Sign away if you have what you want in writing and you will get it. But if you are not paying attention (as the women selling the counters did - she did not check before agreeing to write what I wanted in) then you give yourself a challenge. 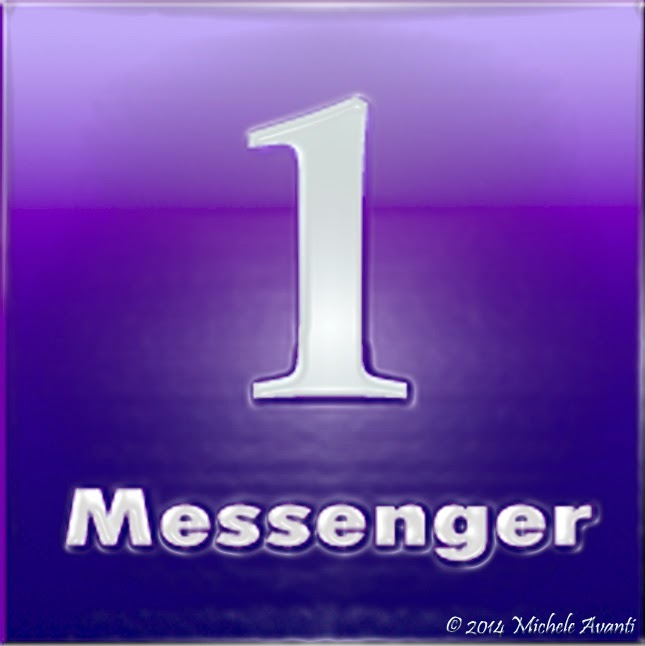 Reservations - from airlines to weddings - all reservations are a form of communication. Contracts - Leases to mortgages and loans. Directions - Phone, computer, gps, even maps can be wrong! Dispatchers - police, truckers, postal, emergency, medical. To make life run more smoothly pay attention to Mercury's three Retrograde periods each year, take time to note how they activate your personal chart and you will not only avoid problems, but you can find ways to make it benefit your life. Labels: 2014 Mercury Retrograde Periods, Fixed signs, mutable signs. Happy Chinese New Year of The Green Horse - What does it mean? 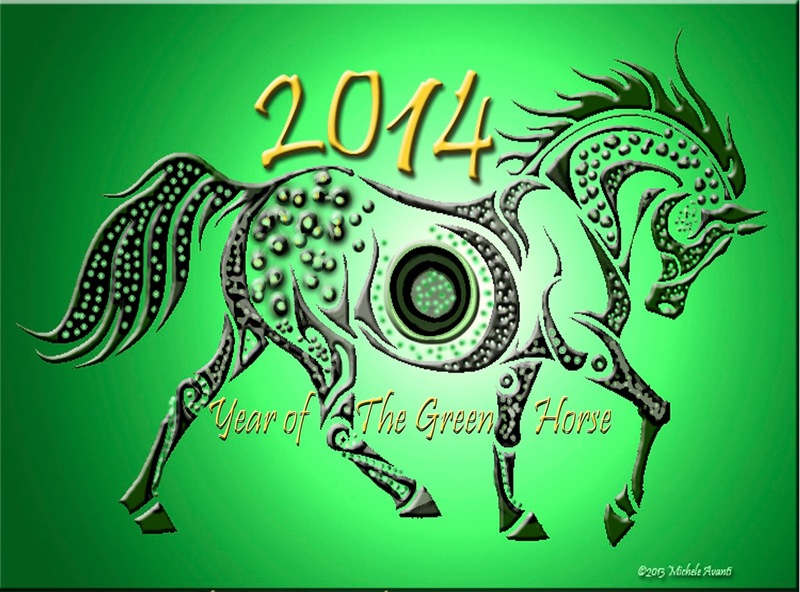 Year of The Green Horse! As February begins, so begins a New Year in the Chinese calendar. It is the year of the Green (wood) Horse, and it promises a stream of gifts and abundance for most of the people on earth. The last time this magnificent energy visited earth happened sixty years ago on, February 3, 1954 and ended on January 23, 1955. If you were born during that time you carry this speedy fertile dependable hardworking Wood Horse energy. 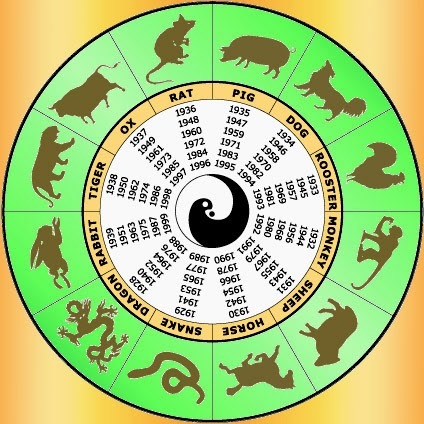 Though most people consider the Chinese Animals only an astrological path, it is also numerological. What I find fascinating is how this year’s Chinese Calendar Wood Horse aligns with our 2014 frequency of Seven. The Horse is the Seventh Animal in the Chinese Calendar and like the Seven Archetype in Western Culture, it brings change, and for most people willing to take a risk, it promises success. To understand the energy of the Horse, look at its contribution to society. The horse made it possible to cross continents, transport armies, and build cities. The horse has always been a hard worker, pulling carriages, carts and timber for construction. Before the car became popular the horse also pulled the water pumps to put out fires. They were the original fire engines. At the same time, horses are social beings loving to be part of a herd. They will at times have to fight to protect the herd and may fight to the death if necessary. Once their trust is earned, they are loyal, dependable companions. 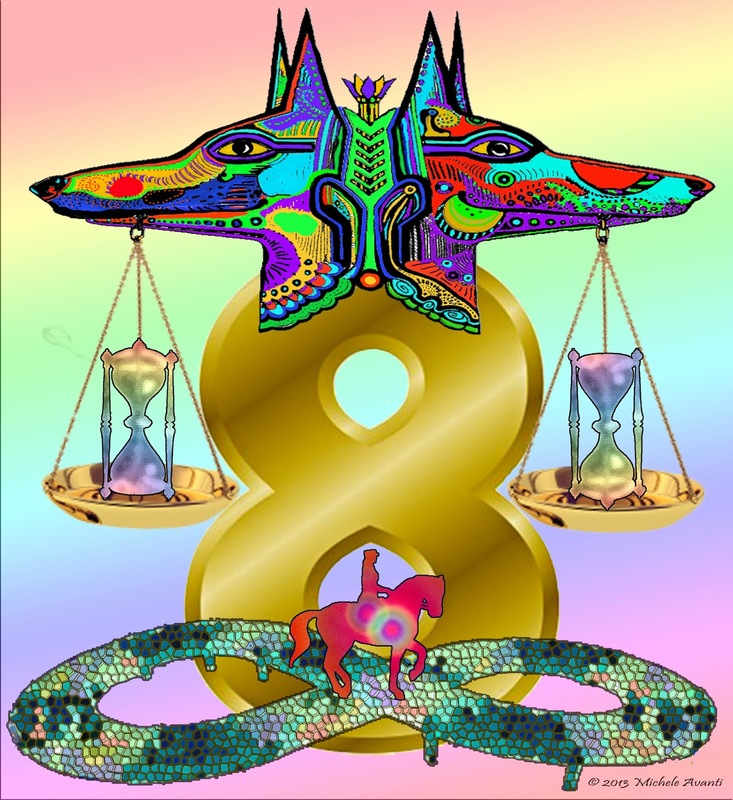 All the characteristics of the horse are part of the makeup of both those born in the year of the horse and are the frequencies, which activate in 2014. If these characteristics are not part of your makeup, then you may experience them as challenging. If they are part of you, then you may be tested with over-working, over-loyalty, or traveling too far in some venture. As you see, the Seventh Chinese Animal, The Horse and the Seven Archetype have much in common. However as the ancient Chinese Taoists observed the world, they determined that there was more to each animal then trait frequencies. 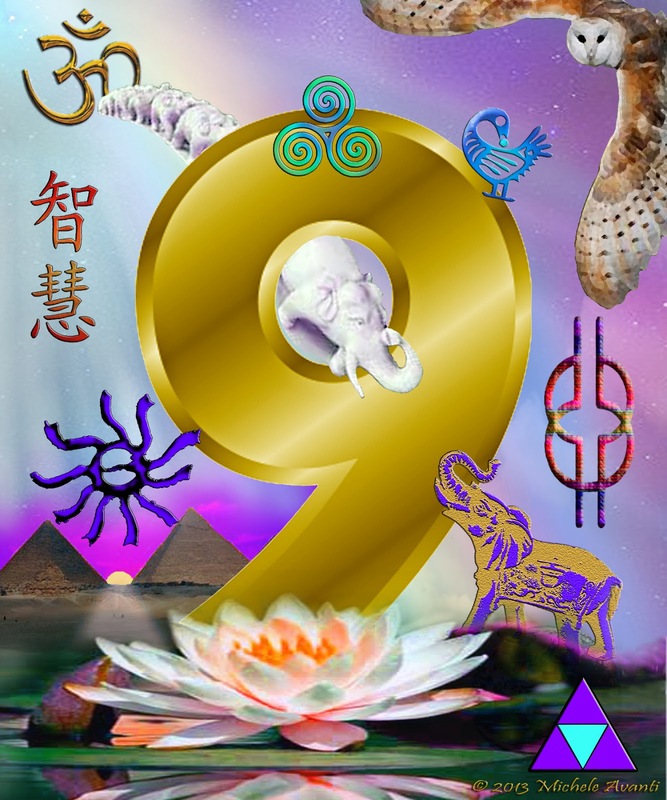 In their view the basis of all Creation, is made up of Five Elements, and as the Twelve Chinese Animals activated each year they also cycled through them. The Wood Horse will bring change throughout the world. It will give people the courage to take a risk on new ideas and bring breakthroughs that will create a more fertile, strong secure world. The key for every person when they meet a bump in the road during the year of the Green Horse, is to move, travel, change. This means, move your body, exercise, take a walk, go for a drive, take a chance and go to that party and meet new people. Whatever has been holding you back will be resolved through movement this year. For some it may be long distance travel but for most, it just means getting out of your rut and making some simple changes. Remember this, when you get stuck use the Wood Horse energy and you will get what you need to make change in the easiest way for you. Here is a glimpse of how each animal sign will be activated by the Wood Horse. Rat’s attraction to Horse people this year, whether in love or business is best avoid, it will cause you harm. Clever Rat is monetarily fine if they avoid letting the Horse energy caused them to take big risks. This could lead to bad debts. In this high-energy year Rats need to get more rest or they may suffer from health issues. This a karmic relationship year for Ox, but they will be lucky with money. The Ox must watch their intake of food, thought and word as taking in too much without releasing will cause them problems in many areas from health to money. This year is Tiger’s wish come true, they will have good fortune in most areas, especially money and career. To assure success Tiger must avoid being reckless, investing (especially with Monkey people) before doing the research. This year good-natured Tigers can easily be swindled or robbed. Otherwise, keep working efficiently and this year will one of great rewards. Rabbits need to rest more this year, avoid flirting with risky or unknown people or investments. This year is not marked with luck for you, so be more cautious. However, Rabbit, you will still experience good fortune and support from friends and family. Dragon also needs to take a time out this year as it is too risky for them. They may be inclined to throw their hat into the ring but it will be lost. However in Rooster energy can add protection. If you are inclined to invest, make sure Rooster is with you. You can also re-activate success with Phoenix energy. This can be done with a picture of a Phoenix or mentally calling on this energy when you must risk anything. Snake, like Tiger, will have a golden year. But there is a risk of losing everything if Snake allows his envy or love of intrigue to take control of his better senses. Flattery, it is said will take any snake down. So be wise and you will have a fabulous year. Rooster protects you. For those born in the year of the Green Horse (1954 or the Water Horse (2002) they will have luck, but for those born in year of the Metal (’90), Fire (’66) or Earth (’78) Horse, you need to be more careful with love and money. Avoid investing with fellow Horses or Rats. If you already are partnered with another Horse, in business or love, the Feng Shui cure is to get a Horse figurine because it is said that triple signs act like jackpots, and this creates luck for you. The year of the Horse is very lucky for Sheep. Though it is not good to invest with another Sheep, as it neutralizes your luck; best to work with Horses or Roosters, both are very good for you. The Rooster will protect you and is like adding a lucky charm for you. Avoid doing business with the Ox. This is not a good year for Fire (’56), Earth (’68) or Metal (’80) Monkeys, though they normally have good experiences with Horses. But Wood or Water Monkeys will have a good year. But you must be more cautious in business this year or the risky energy will cause you loss. Rooster will have a very good year. They continue to move up. But this year, be careful of Rabbit because their ideas or their actions can change your fortune for the worse. Dogs must contain themselves this year. Avoid showing off, becoming greedy or egotistical, these things are your nemesis this year and can cause financial ruin and even sexual scandals. Partnering with a Tiger will bring you protection. Pig has been on a downward swing for three years and this year moves up. The Horse brings Pig delight in every area of life and it begins a lucky move, which will peak in the future. For love or investments, the Tiger is good for Pig. Avoid investing with Snakes or other Pigs. All this good fortune may cause indulgence, avoid over-eating to protect your health. 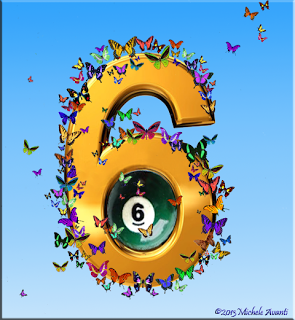 February’s frequency is Six, making this a month when we will experience more choices, networking, socializing, love and issues of commitments. Interesting that this also the month of Valentine’s day, a day when more people in the US make a commitment to love one another in marriage. Consider what you are choosing this month. Make a conscious effort to choose from your heart not from fear or external pressure. To make the most of February’s frequency, it will benefit you to take a stand for whatever or whomever you love. When we add 2014’s Seven to the frequency we find a positive transformation (13) will be the result of taking control of our own choices. 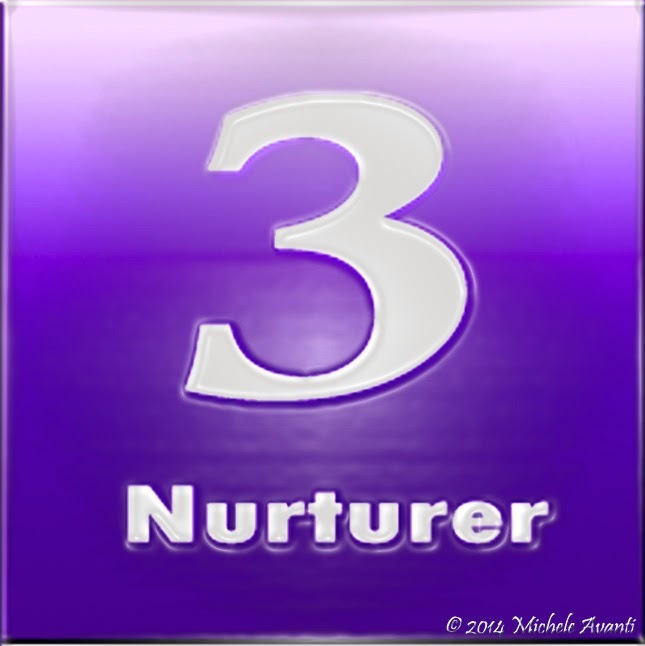 The power of the Four coming through a Thirteen means you can begin to build your castle this month by cutting away the old habits that no longer serve you and reaping the new awareness of what you truly want to spend your life doing now. 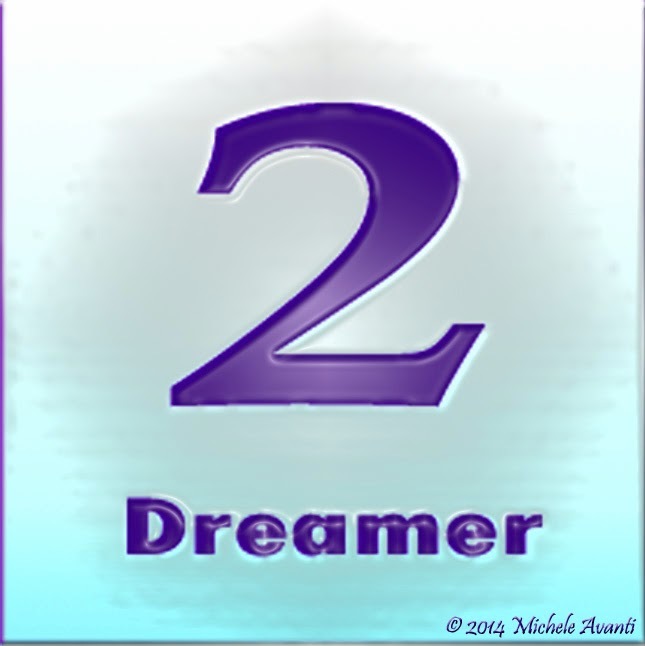 The foundation of your future is rolled in this month’s energy, it is up to you to use it and activate your someday dreams into present day realities.